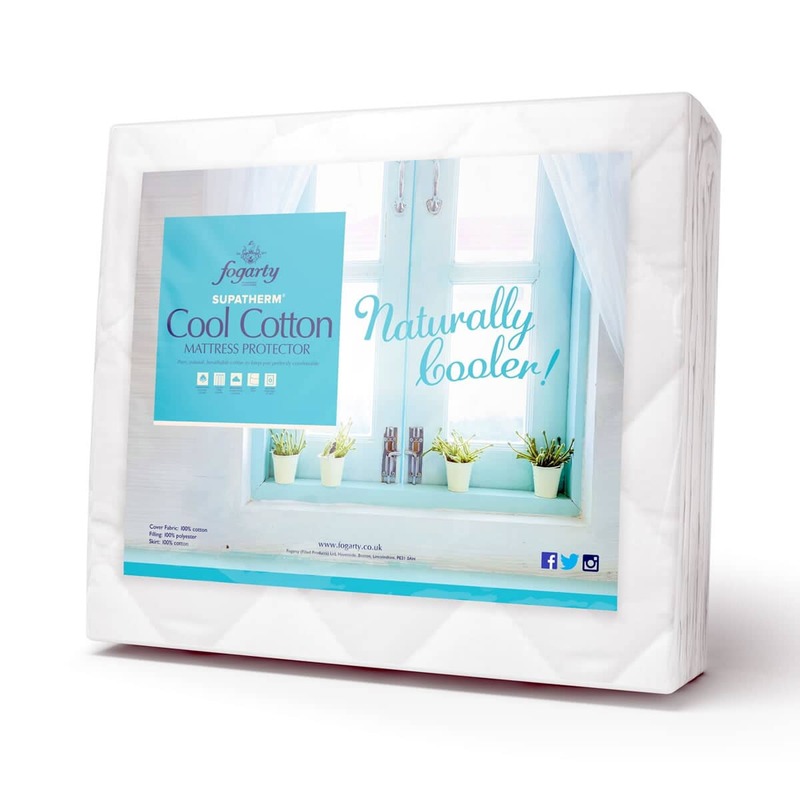 BUY FOGARTY COOL COTTON PROTECTORS NOW! Pure natural, breathable cotton to keep you perfectly comfortable. Skirt: 100% Cotton (35cm Deep). Allways Dry Thoroughly Before Use. This design is currently unavailable to purchase! Be the first to review Fogarty Cool Cotton Protectors click here to write your review.